Taste the Sonic Version of Beluga Caviar, also known as Black Gold and the most expensive food in the world. Black gold. 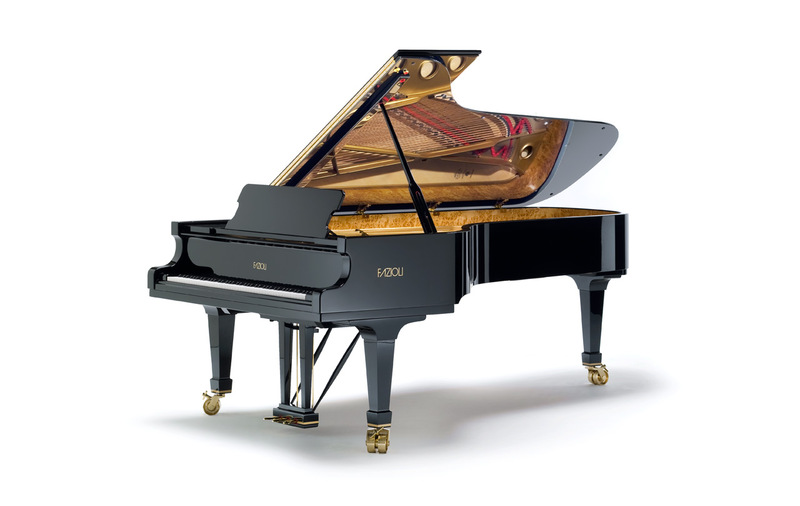 What a fitting gustatory match for a lustrous black Fazioli with real gold hinges. Under the Piano is thrilled to be the featured musical artist at this year’s Interesting Vancouver. This won’t be any old “music in the background” experience. No, Interesting Vancouver has a commitment to things being – you guessed it – interesting. 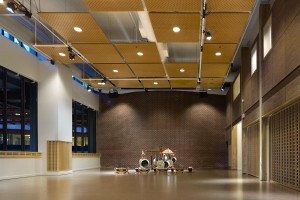 I’ll be in SFU’s wonderful World Art Centre with a luscious Fazioli grand piano, generously provided by Manuel Bernaschek of Showcase Pianos, and doing mini Under the Piano sessions for guests during the event. The plan is to set this up as a concert in the round with limited seating to encourage intimacy and connection between me and you. Lucky listeners will be able to submit a written request that conveys a simple emotion, thought, or intention and then I will capture that in music as they lie Under the Piano. If you’ve been intrigued about Under the Piano, but have not yet made the leap, here’s a chance to get a taste of what it’s like. It’s also a special and rare chance to experience the sound of a Fazioli piano. 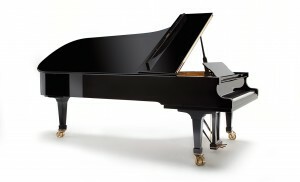 Many notable pianists consider the Fazioli the greatest piano being built today. 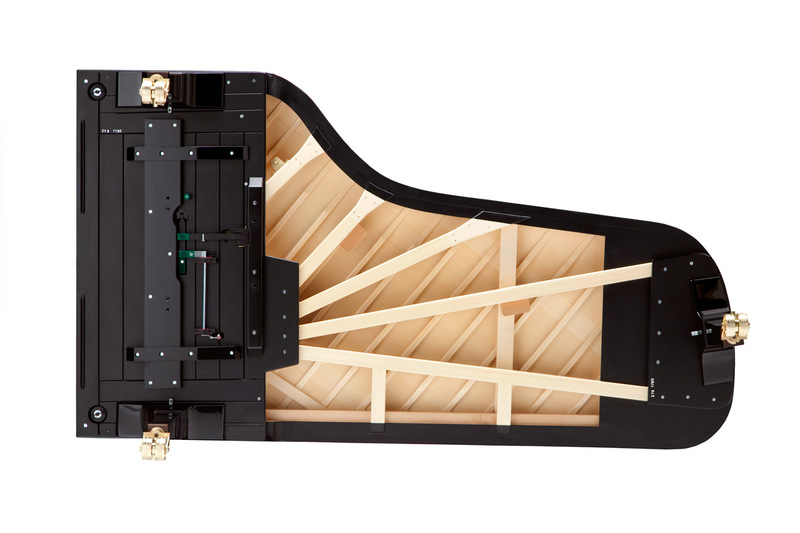 Discover what a $250,000 9 foot Fazioli Grand Piano looks and sounds like. Discover what it is like to have a spontaneous composition created just for you.